How I Found It: A lot of people have talked about this book. Summary: Told through a series of personal, poignant essays, Niequist welcomes readers into her life and to her table. What I Thought: The book is not what I expected it to me, but once I got it, I loved it. Niequist opens her doors and invites us to her table. 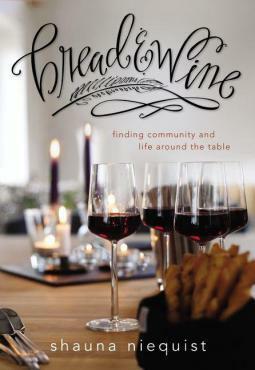 She shares stories of her life, her struggles with infertility, her friendships, her family, and her favorite recipes. As with many similar memoirs, Niequist offers up the recipes at the end of chapters to which they correspond. How I Found It: I knew about the movie adaptation when it was nominated for Academy Awards and then Suzanne at Tattooed Missionary read the book and spoke highly of it. Summary: When painter Einar Wegener is asked my his wife, Greta, to stand in for a female portrait subject, something inside shifts. Lili is awoken. The book fictionalizes the real life of one of the first recipients of gender reassignment surgery. What I Thought: I'm making a concerted effort lately to read more books by/about people who have had/are having very different life experiences than I am. I firmly believe that reading stretches your capacity for empathy and, in such a divisive time in our world, that's something I want to continue to grow in myself. Plus, I want to be serious about challenging my own biases and understanding what and why others feel and believe differently than I do. How I Found It: I've heard a lot of people talk about it in the past year. What I Thought: I have heard this book talked up so much in the last year or so. I was anxious to read it for myself and see why Coates' words have made such an impression on so many. 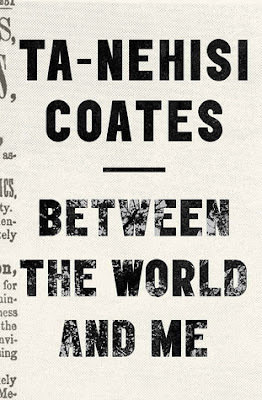 Coates frames the book as a letter to his son. He tells him about his own childhood in Baltimore, the violence on the streets, his college days at Howard in D.C., his first encounters with police violence, his response to the post-9/11 world, his hopes and fears for his son. 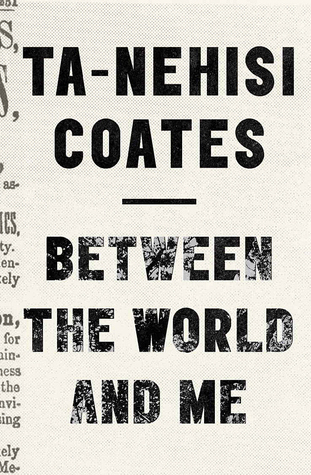 The book centers around what it means to Coates to be a black man in America - the dreams, the struggles, the fears. 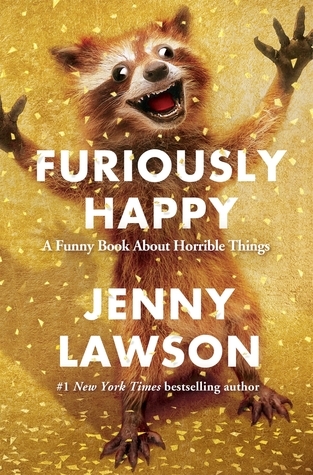 Summary: Lawson, a Texan with a quirky family history, keeps you laughing as she discusses her very real struggles with anxiety, depression, and mental illness. What I Thought: I read Lawson's first book, Let's Pretend This Never Happened, back in the very first year of this blog. I remember laughing out loud so much reading that book. Lawson touched some on her struggles with mental illness, but the bulk of the book was her wild stories. This time around, there are less outrageous stories. I mean, they are definitely there. If this is your first Lawson book, there is plenty here to keep you well entertained. I found myself laughing a lot once again. This time, however, Lawson puts her very personal struggles front and center. The ridiculous is still along for the ride, as the dark humor and personal insight was in the first book, but now the dark humor and daily reality of Lawson's life have taken the reins. Summary: Chiquet takes readers through her professional life, starting as a high school exchange student and through her years as global CEO of Chanel. 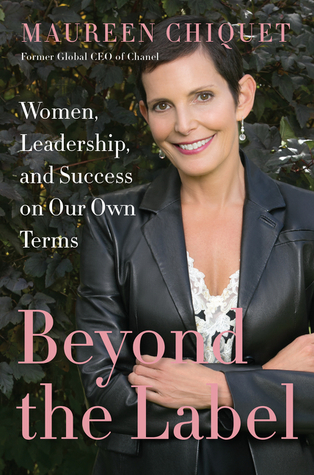 Along the way, she weaves in some advice for women who looking to forge their own leadership path. What I Thought: I was very excited to join the tour for this book. I had not heard of Maureen Chiquet before, although I have certainly heard of Chanel. You may remember another TLC Book Tour I did a while back for a biography of the brand's founder, Coco Chanel. I looked forward to reading Chiquet's book for very different reasons. A book about women and leadership? It was no question for me. I've been wrestling a lot more lately with my own professional goals and where I want my career to go. I thought I had it all figured out, but as my 30th birthday approaches, I'm rethinking some things and wondering if a reconfiguration may be ahead for me professionally. That being said, this book and the one I'm reviewing later in the month, Killing Wonder Woman, both came at a timely point for me. 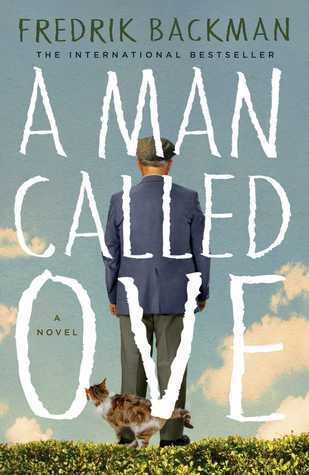 Summary: Ove, an elderly widower, is planning on killing himself. His neighbors, however, just keep getting in his way. What I Thought: You may have heard of this book if you watched the Oscars. 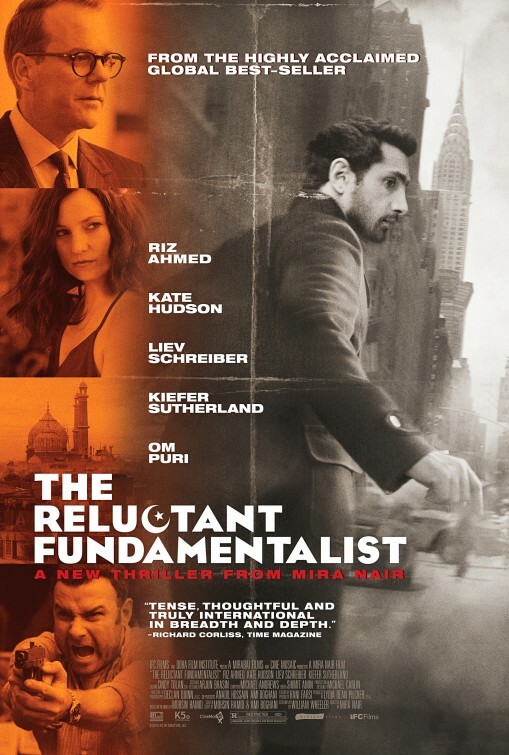 The movie based on it was nominated for Best Foreign Language Film. Or, like me, perhaps your book club is reading it. That's why I picked it up. Ove is the perfect centerpiece for the story as well. He appears to really change over the course of the book. In some ways, he does. However, I think the kind-hearted, giving man was in there all along. In the flashbacks of his life, we see him making similar gestures and doing similar things. I think it just takes these new friends to help Ove see that in himself. When Sonya died, there was no one left to remind him of his tender heart until the new neighbors arrived. 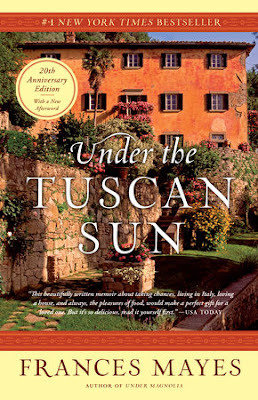 Summary: In the early 90s, Frances Mayes and her now husband Ed bought an Italian villa in the Tuscan countryside. It had been empty for years and required immense amounts of work. This is the story of their summers in Italy, spent restoring the home and its gardens. What I Thought: When I saw the twentieth anniversary edition of the book being offered on the Blogging for Books website, I could not resist. Kevin and I are in the midst of planning a trip to Italy and this seemed like a delightful way to amp up my excitement for said journey. It worked perfectly. Summary: Changez came to the United States to study and then took a job in the business world. 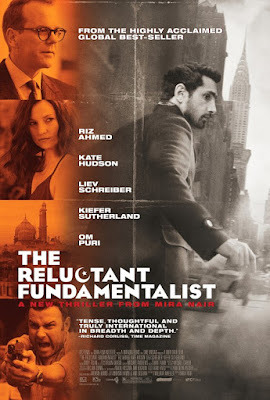 However, the American way increasingly conflicted with his Pakistani roots. Now, the United States is trying to figure out how far he has descended into fundamentalist ideals and if he is a risk to the country he once called home. What I Thought: I read this book back in 2014 and found it very thought provoking. It challenged some perceptions I had as a post-9/11 American. These days, I think it's more relevant than ever. 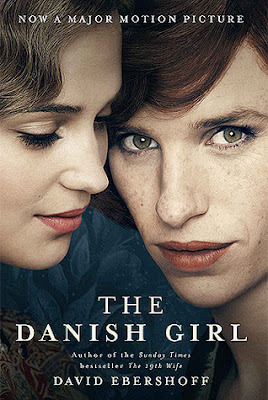 So, when Kevin and I were scrolling through the Netflix queue the other night and happening upon this movie, which I placed there years ago, I was happy to finally see the film adaptation of such a thoughtful book. How I Found It: Someone posted about it on Twitter maybe? Summary: Antoine Leiris lost his wife and the mother of his young son in the Parisian terrorist attacks. These are his thoughts in the days and weeks following. What I Thought: On one hand, this book feels so deeply personal. Leiris bares his heart as he describes his relationship with his late wife and the grief he felt upon her tragic death. He recounts the pain mundane tasks took on and the overwhelming experience of identifying her body and explaining her death to his son. On the other hand, this book feels universal. Love and loss are familiar refrains around the world. Sure, most of us don't loose our partner in an internationally mourned terrorist attack. But the sentiments are still familiar. 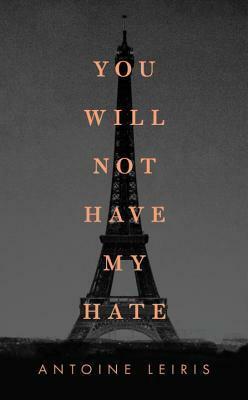 Shortly after that terrible night, when his wife was killed in the Bataclan Theatre, Leiris wrote a Facebook post that went viral. Essentially, he wrote it to the terrorists who killed his wife and to the network to which they belonged. He vowed that they would not have his hate, nor the hate of his young son. He proclaimed that the memory of his wife would be one of joy, not of fear. He was determined to reclaim his wife's death as a victory for love, not for hate. 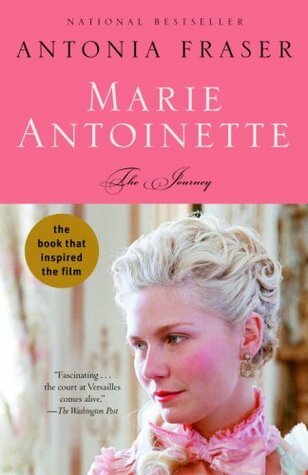 Summary: An exhaustive, and at times surprising, biography of France's most infamous and intriguing queen. What I Thought: If you know me in real life or on the Internet, you know that I love the royals. Royalty throughout the ages fascinates me. Both fictional and historical ruling houses intrigue me and I spend a lot of my reading time exploring their worlds. 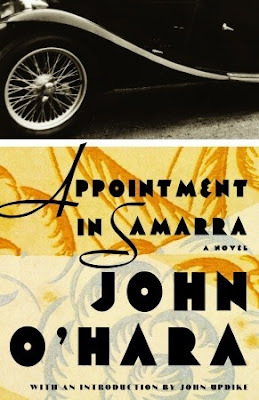 "[Appointment in Samarra is] a book about setting things in motion and then being too proud and stubborn to apologize and to change course. It's about thinking that being raised a certain way gives you the right to behave badly." He's got it exactly right. I definitely enjoyed this book more than others on the list, though it would not rank in my top five or anything. The story felt more accessible than many others on the list, somehow. It wasn't perfect for me; there were several points where my interest waned. Overall, though, I enjoyed it. Quote I Loved: "In the hands of a woman the strongest man in the world is weak."